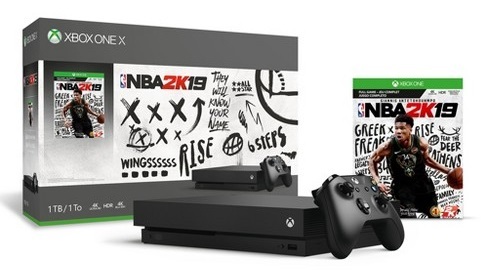 Compete for your chance to win a brand new FREE Xbox One X in a giveaway hosted by FaucTV on Twitch. For more information about this giveaway, check out the stream at https://www.twitch.com/fauc! first time trying this hope our win this item.